4.3.2.1 is a new product developed and produced by Arkopharma, a leading multinational pharmaceutical and herbal health-care company. The product is sold at the high street branches of Holland & Barrett but you can also order it from their official website. 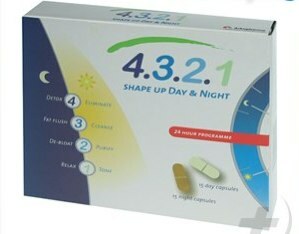 4.3.2.1 Shape up Day & Night is a new product in the 4.3.2.1 Arkopharma range, which is based on the principle that our body’s metabolic rate works differently during the day and during the night, or during the solar and lunar phases. The study of our body during these different phases is called Chronobiology, and the manufacturers of this new diet pill seem to have achieved a breakthrough in the diet-supplement industry by producing one capsule for the morning and a different one for the evening. Each capsule provides the body with the necessary ingredients according to the time of the day and the metabolic rate of the body. Phase 4: This is the cleansing and detoxification phase. Phase 3: Built-up waste is eliminated and the microcirculatory system is cleansed. Phase 2: Helps with reducing the absorption rate of carbohydrates by increasing the metabolic rate and helps rejuvenate your system. Phase 1: The active ingredients of the pill work to energize the whole body and make it slimmer by burning more calories. All the ingredients contained in the Day Capsules are very effective in increasing the energy levels of the body. Each day capsule contains green tea extract, yerba mate extract, barley malt powder, fennel, and kola seed powder. All the ingredients contained in the night capsules are slowly released into the body during the night. The night capsules contain lemon balm extract, grape extract, kidney bean and chicory root powder, and hawthorn berry extract. All these ingredients can help with the relaxation and detoxification of the body, and greatly help dieters rid their body of harmful toxins which can prevent it from being energetic and burning calories successfully. Are There Any 4.3.2.1 Side Effects? 4.3.2.1 seems to be a safe diet pill and there haven’t been any reports of side effects. As with all diet pills, it should be taken according to instructions and dieters who have some kind of heart dysfunction should consult their doctor as the product contains Citrus Aurantium which may not be suitable for them. How Effective Is 4.3.2.1 Shape Up Day and Night? Since 4.3.2.1 is a new diet pill, we do not know much about its effectiveness. Moreover, there are not many reviews and positive testimonials by successful dieters, so it will probably take a little longer until there is more feedback available. Where Can I Buy 4.3.2.1 Shape Up? The product is marketed by Holland & Barrett to UK customers – you will be able to find it in most of their high street stores. 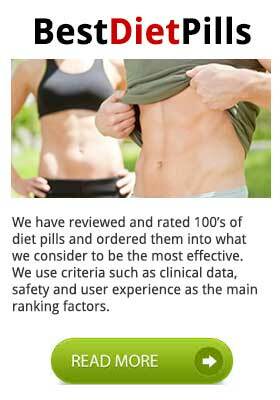 Another option is to order it from the many online websites that sell diet supplements. US, Canadian and Australian customers may have trouble purchasing, there does not appear to be too many outlets and stockists such as GNC for example. Its very hard to recommend mainly due to the level of competition currently on offer. The mechanism for taking seems to be overly complicated. Garcinia Cambogia Extra is far superior product. 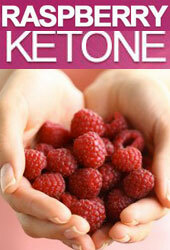 While 4321 offers Lemon Balm and Grape Extract Garcinia Cambogia provides Garcinia Cambogia and Raspberry Ketone. 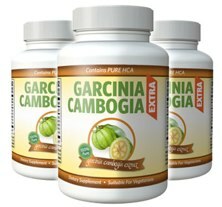 Garcinia Cambogia Extra can burn excess body fart while also preventing the formation of new cells. It is both a way of getting rid existing body fat and preventing future occurrences. It is a top product and thoroughly recommended.